You are viewing our site for Argentina. 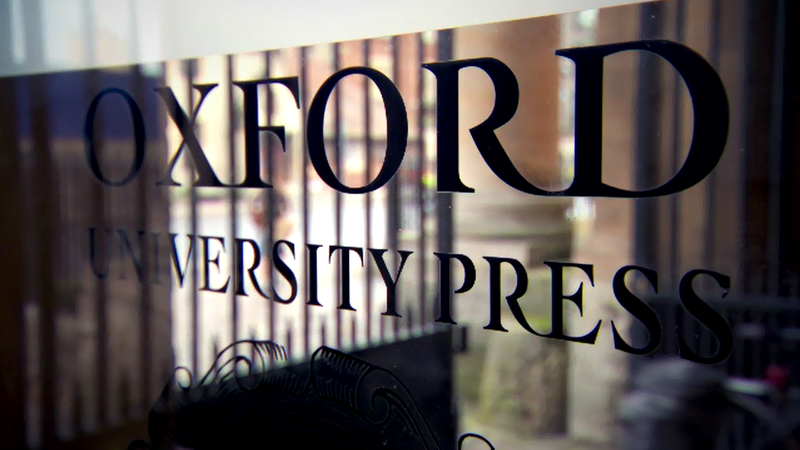 Oxford University Press employs more than 6,000 people, and its books, materials and services are sold in 188 countries worldwide. It is important to us that we carry out our work in accordance with our core values and principles at all times, and in all territories. We have a number of codes and guidelines that we adhere to, and that help frame our relationships with our suppliers, authors, customers, and other partners. Our Code of Conduct presents a set of values and principles that underpin all of our work at Oxford University Press. It also includes OUP's commitments across a range of important ethical and social concerns. We have two versions of our Code; one for our employees and one for our partners. We are committed to carrying out business to the highest standards of integrity and in accordance with relevant legislation. OUP has zero tolerance of bribery and fraud, and believes the fight against bribery and fraud is in the broader interests of business and civil society. This statement has been prepared by Oxford University Press is accordance with the Modern Slavery Act 2015. It is important to us that we carry out our work in accordance with our core values and principles at all times, and in all territories and we look to our partners to do the same. In the UK, all companies with more than 250 employees must report their gender pay gap. As a department of the University of Oxford, our figures are included in the overall University report. Additionally, we have decided to share our UK gender pay gap figures separately, using the same measures as outlined by the guidelines. This statement expands on the aspects of a safe workplace that we also cover in our Code of Conduct. We are committed to the protection and wellbeing of our employees, and ensure that we comply to the necessary health and safety laws across the regions in which we operate. This policy, along with our Global Health, Safety, Security and Environment (HSSE) Management Framework, guides our health and safety initiatives and actions.